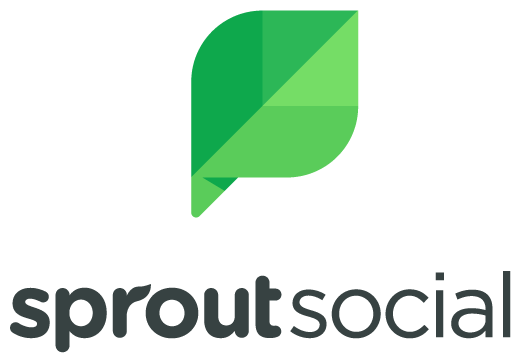 Hashtags are emerging as an holistic social media campaign tool, fueling sitewide "conversations" and calls-to-action based around a brand name or a relevant trending hashtag. 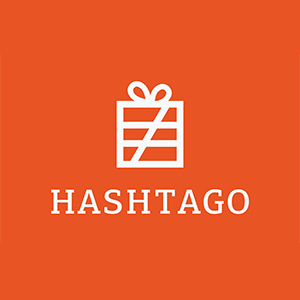 Tools in this category help find good hashtags to adopt for a campaign based on number of key word or phrase mentions, help automate the hashtag campaign, recruit social influencers to post with your hashtag. 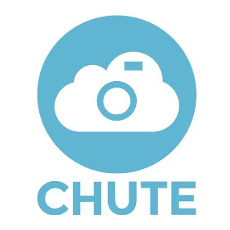 Chute Workspace is a user-generated content solution that automatically collects user photos, videos and tweets about a brand by tracking hashtags. 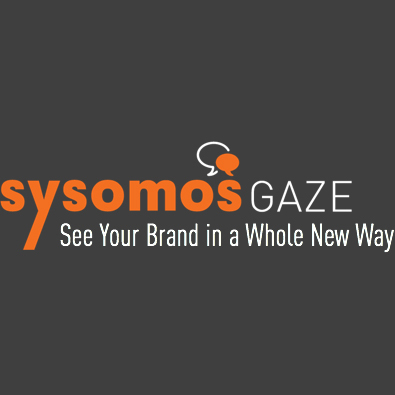 A leading global UGC platform that lets the world's top brands put trusted consumer creativity at the heart of their marketing campaigns. 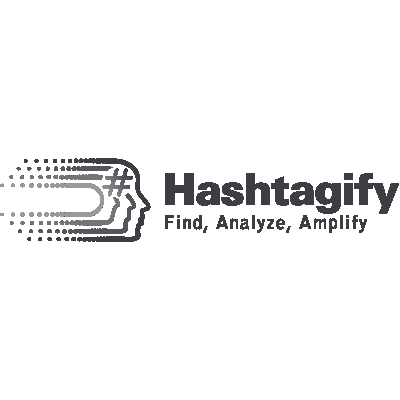 Hashtagify.me is an advanced Twitter Hashtags search engine that enables users to find the best hashtags to reach an audience. 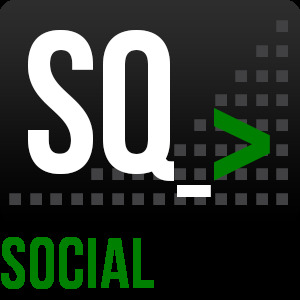 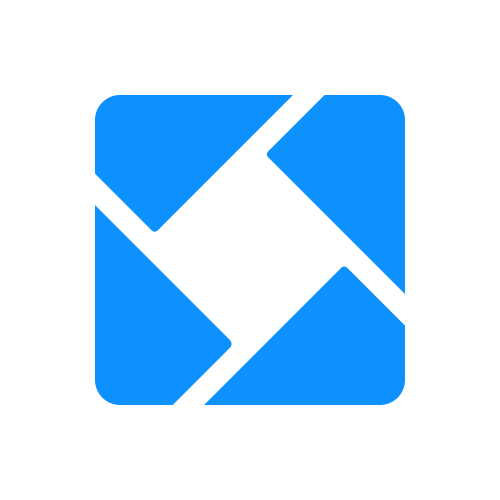 Iconosquare is an analytics and marketing suite for Instagram designed to help grow a social-rich media strategy, effectively interact with a community and measure the results. 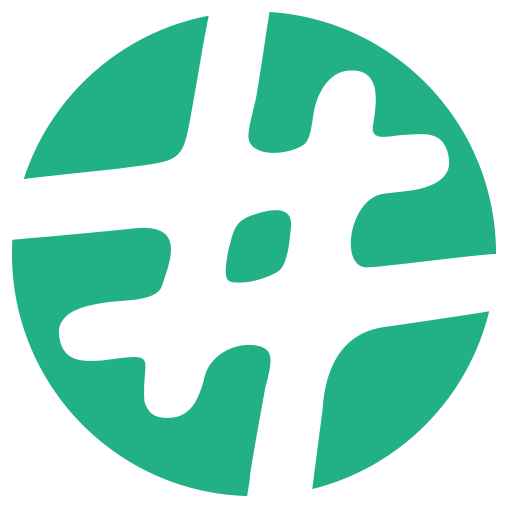 Tagboard uses hashtags to search for and collect public social media within seconds of being posted to networks like Twitter and Facebook.